Holly – Yhay Holly found someone to take her in. 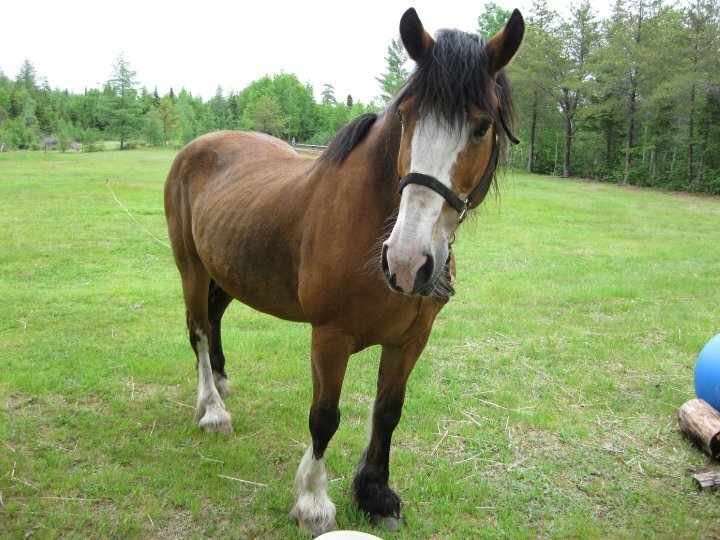 HOLLY is a 17 year old Clydesdale MIX who is looking for a new home. Holly’s owner is a older gentleman who can no longer care for Holly the way he would like to. Holly’s family have asked us for help looking for a new home for her. HOLLY used to help on the farm as a work horse. Holly hasn’t been worked in 10 years now. Holly has been riden bare back. Holly is sweet and gentle and would really love to have someone to pay lots of attention to her. 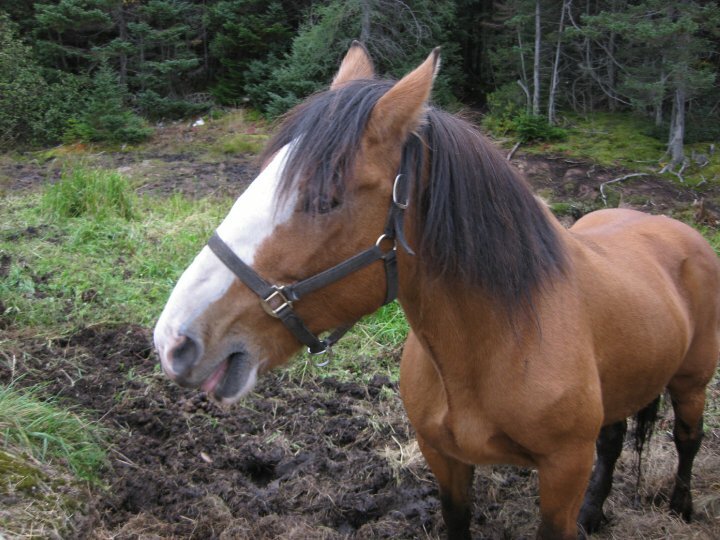 Please e-mail us at c.p.humanesociety@nl.rogers.com if you are able to provide Holly with a forever new home.